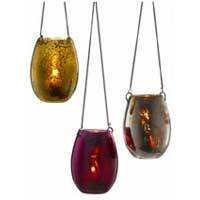 We are engaged in manufacturing and exporting an innovative range of Garden Accessories. 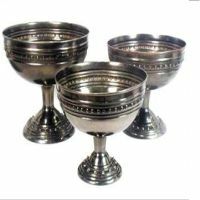 The Garden Accessories presented by us are designed to complement the natural beauty of the garden. 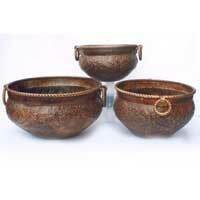 These Garden Accessories are made from high-grade raw materials, which are sourced from reliable vendors. 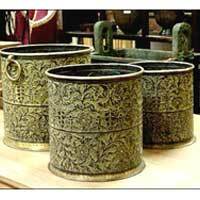 Our array of Garden Accessories includes Bird feeder, Iron Bird Cage, Patina Finish Garden Planter, Patina Finish Iron Planter, Garden Lantern, and Iron Garden Tools. 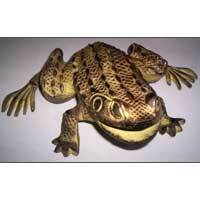 Our designers skillfully design these Garden Accessories in various shapes and designs. 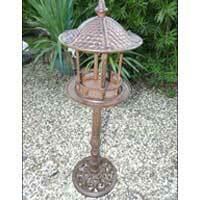 The clients can avail this comprehensive range of Garden Accessories at market leading prices.